Ireland’s growing skills shortage is increasing with over 12,000 open positions in the technology sector. Only 1 in 4 working in the Irish technology industry are female and 41% of women working in the industry drop-out mid-career. Skillnet Ireland is providing new opportunities for experienced professional women to return to work and alleviate the shortage of staff in the tech sector. The Women ReBOOT programme, which launched in 2017, has supported 60 women to return to work to the tech sector after a career break. Over 40 leading tech players including Mastercard, Accenture, McAfee, Datalex, Microsoft, Akari and Bloomberg PolarLake partner with Women ReBOOT to re-engage with highly skilled returners, addressing recruitment needs and gender balance. Today, 26 women graduated from the ReBOOT Dublin programme, bringing the total number of women supported by the Skillnet Ireland programme to 82. Thursday, 12 July 2018: The ICT sector will need over 70,000 new workers over the next five years with new graduates likely to make up about half of these numbers. Developing new sources of talent will be critical to our Irish tech sector. One solution could be to tap into an existing talent pool by supporting tech women to returning to work after a career break. Paul Healy, Chief Executive of Skillnet Ireland said: “Skillnet Ireland recognises the importance of attracting more women and girls into STEM-related careers. 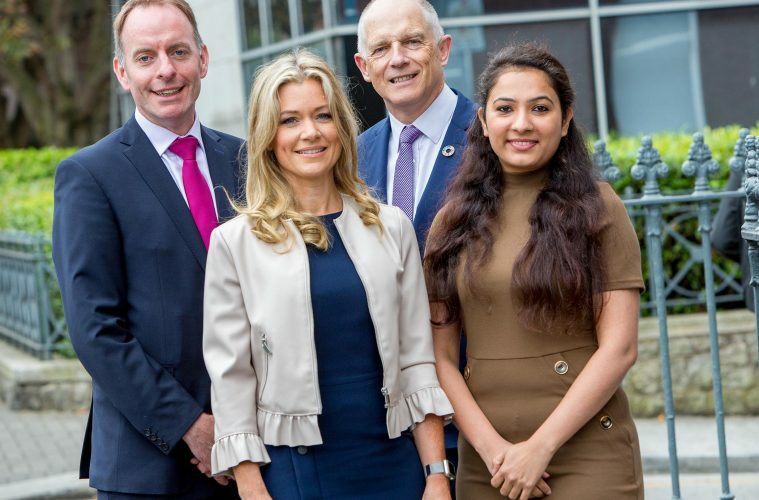 We are working with employers to identify and develop female tech talent, and we are pleased to support a number of related initiatives with the Technology Ireland Software Skillnet”. Maire Hunt, Network Director of Technology Ireland’s Software Skillnet said: “Women ReBOOT is a bridge between women and technology employers, which provides the opportunity for women to recommence their careers and opens a new stream of talent for tech employers. The programme recognises the wide range of competencies women develop both within and outside the workforce and integrates that with updated knowledge of technology.